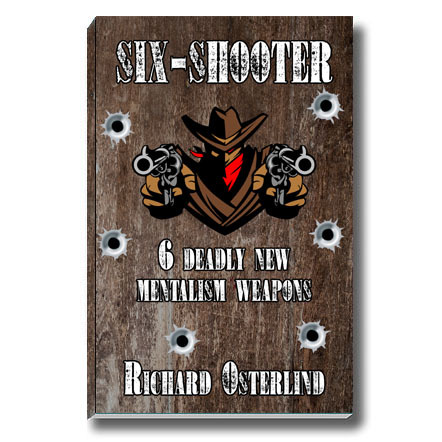 Richard’s first new book of effects in over six years! 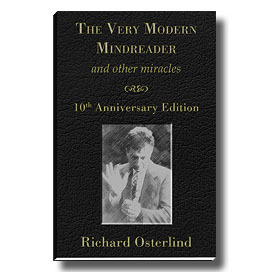 Most of the greatest mentalism first saw the light of day in small booklets: Annemann’ s Mental Bargain Effects, The Book Without a Name, and so many others; Milbourne Christopher’s One Man Mental Magic series; Robert Nelson’s Miracles in Mentalism series, and on and on. 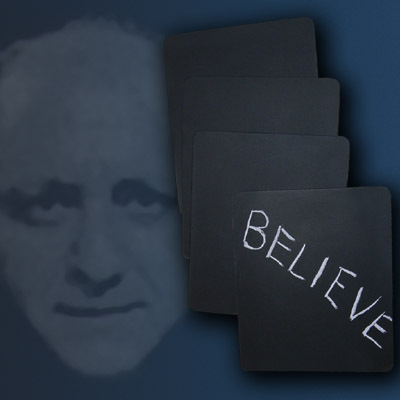 Even Corinda’s 13 Steps to Mentalism was first published as a series of small booklets. 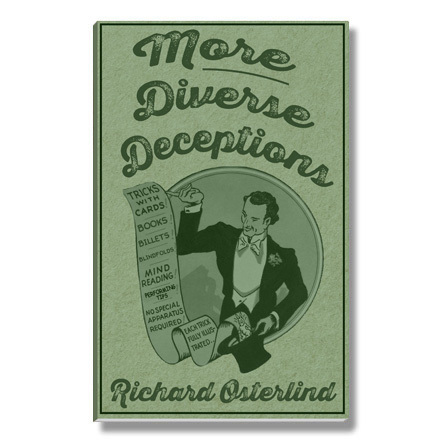 These books were filled with strong, direct mentalism without any fluff and filler. They also contained amazing presentations and tips for the performer. You knew you were buying quality material that worked and was proven. 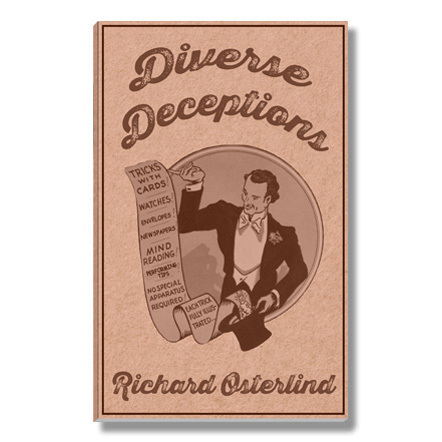 In the grand old tradition of those times, Osterlind Mysteries is proud to present Richard Osterlind's Diverse Deceptions! This 50-page book is filled from cover to cover with new and ingenious routines and ideas based on solid principles and secrets. Watch Out is an amazing effect where you project three times to a person staring at their watch! Watch Again shows you how to make a fantastic gimmick you can use in a thousand ways and always have with you! Incredible Insight #2 Revisited is an absolutely wonderful newspaper effect with a fantastic kicker. It is a perfect routine! How to Practice is a chapter worth its weight in gold to mentalists! 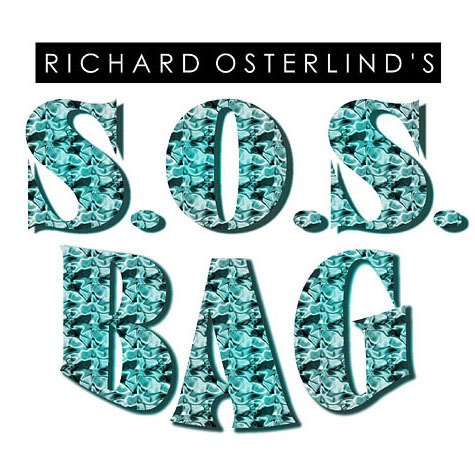 The Double Envelope will teach you how to prepare one of Richard's cherished secret weapons - and the many ways to use it! 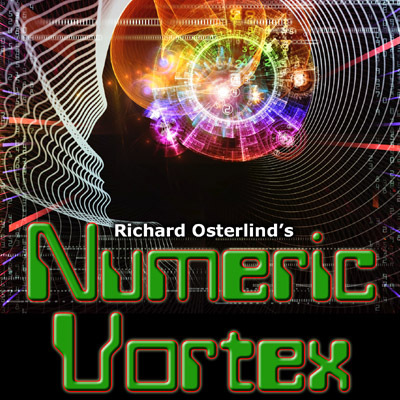 Fourth Dimensional Telepathy, Richard's new version of this classic of mind reading, is alone easily worth the price of the book! Psychic Card Location outdoes so many effects you see advertised these days, using a method that is time-honored and surefire! Index Telepathy is the ideal routine for both close-up and stage. Every move is totally innocent. Your audience will be convinced you have psychic powers! There is not a single pipe dream within these pages and each and every chapter will fill you with delight! 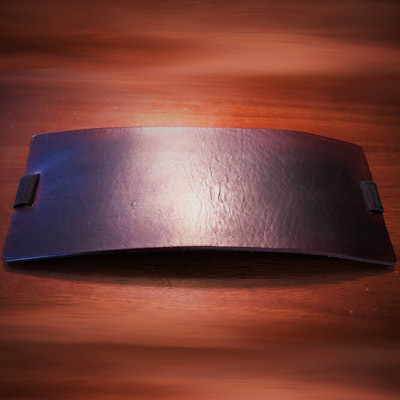 We are sure that you won’t be disappointed with the practical and performable quality of this material.